Twerking and coffee: a natural pairing, right? On the day when we set our clocks ahead one hour, thus losing a whole hour of precious, vital, urgently needed sleep, we turn to man's greatest ally in the morning: coffee. Needless to say, the Coffee beans are already caffeinated. Doozy has a long tradition of making things dance to music, like dogs, cats, hamsters, and inanimate objects. 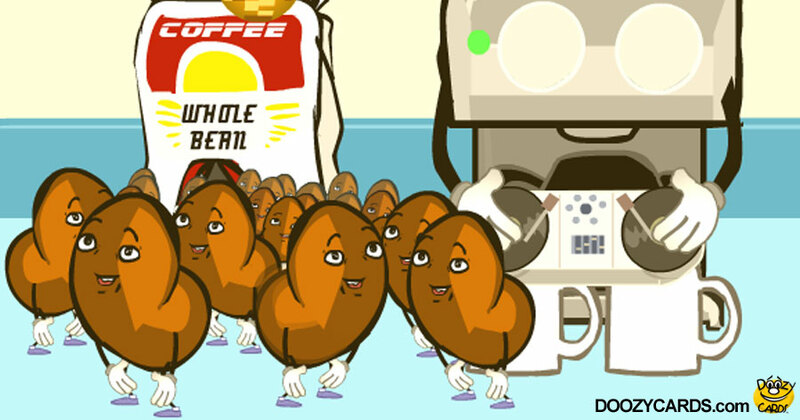 Under our careful guidance, the animated coffee beans dance. 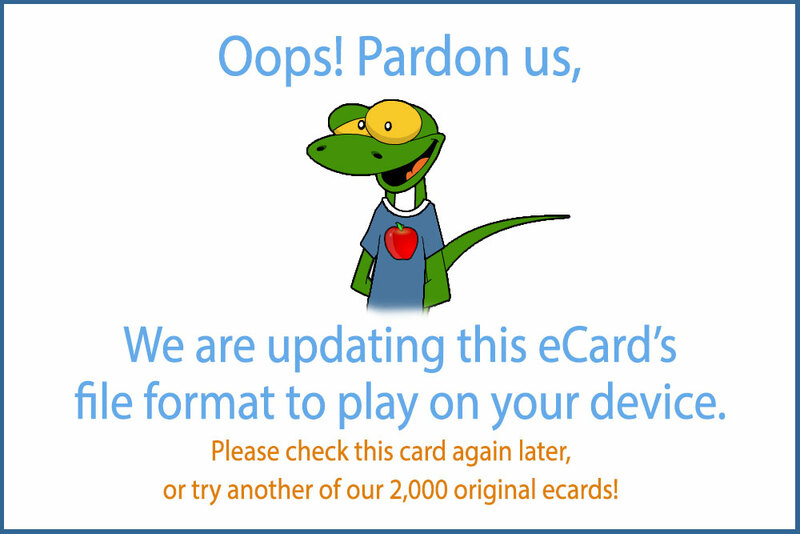 We are literally in the business of animating the inanimate with our musical ecards! And what dance is more energetic, more frenetic than twerking? Or sillier on an inanimate object, frankly? So twerk the beans must! Another musical, animated, funny Daylight Savings reminder for your enjoyment.